Despite the fact that the weather this week hasn’t allowed me to wear it, today’s Friday Favourite is my new biker style jacket from Stradivarius. Before the Manchester monsoons returned, I was in need of an easy-to-wear spring jacket and I think I might have just found it. For £39.99, the fabric is so soft, it could be suede! The slouchy style is a little oversized but I like it, and I can see it being worn over both casual and smart/casual outfits over the coming seasons. Rather that one individual product, this week my Friday Favourite is a collection of things – all of my new earrings, in fact. I’m having a bit of a love affair with earrings at the moment, despite having been that person that just wears the same studs every day for the last few years, and can only put it down to the fact that the shops have so many strong styles in at the moment. 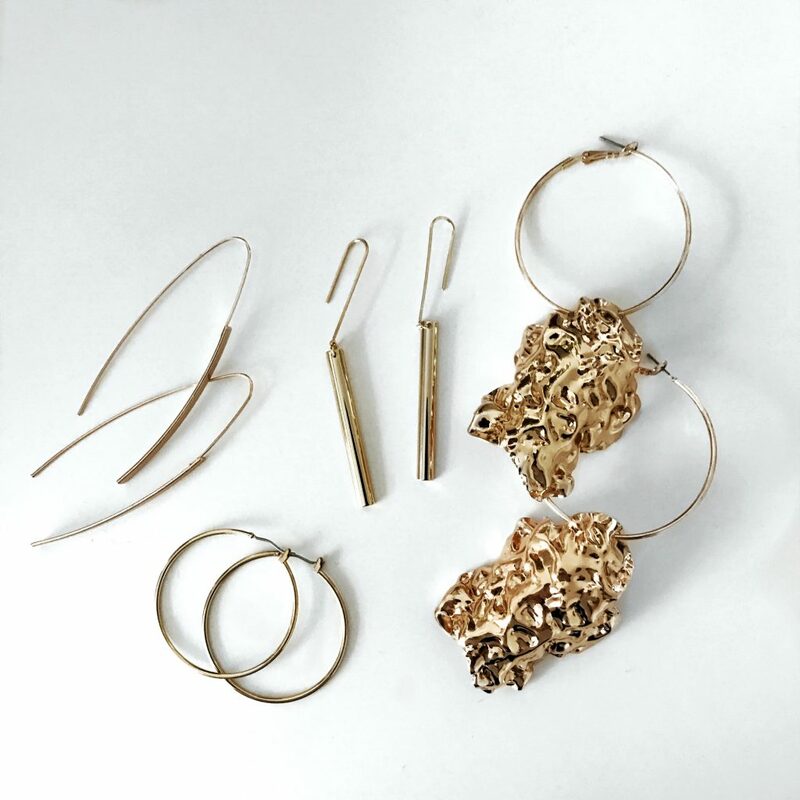 My favourites are the bold Mango style (which have been my Friday Favourite before, in their own right), but I’m also loving the medium sized hoops for everyday wear and the drop styles for slightly more formal occasions. That said, they do also work with jeans, flat mules and a cami, to dress up a more casual outfit – and I’ve definitely worn them with that exact outfit recently. Next on my list are these, these and these (yep, Mango are killing it!) – a girl can never have too many earrings, right? I’ve been looking for an affordable contour stick that’s the perfect colour and not cakey for longer than I can remember but all that I’ve come across have been way too pricey for something I’m not even sure I’ll like. 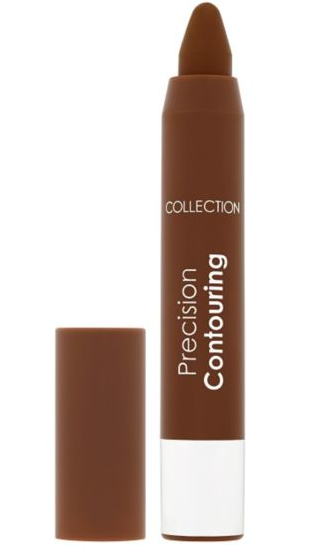 However, I recently came across the Collection Precision Contouring stick, which ticks every box, and it had to be my Friday favourite for this week. Since the Collection Lasting Perfection Concealer is a widespread favourite, it doesn’t come as a surprise that this is just as impressive. I opted for the medium shade which gives a perfectly natural contour that blends amazingly (especially with a damp beauty blender). I’m tempted to head back to buy the darker shade as well for a more intense contour for occasions – and at £3.99, I don’t need much convincing. 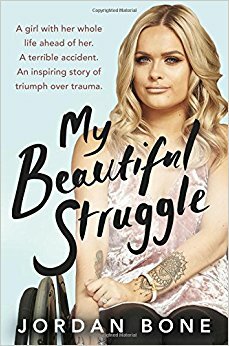 This week I am dedicating my Friday favourite to the book ‘My Beautiful Struggle’, an autobiography by beauty blogger Jordan Bone. I’ve followed Jordan’s Instagram and blog for a while now, so as soon as her book hit the shelves, I knew I’d love it. Jordan is an inspiring young woman who, at the age of 15, was involved in a car accident, which left her paralysed from the chest down and suffering from depression. Jordan didn’t let the accident deter her spirit or positivity, however, and, having re-taught herself to apply makeup without being able to open her hands, she set up YouTube and Instagram accounts, on which she regularly shares impressive tutorials and motivational talks. In August 2015, Jordan shared a video entitled ‘My Beautiful Struggle’, which shows the comments that she receives on a daily basis and Jordan re-training herself to apply makeup, along with an explanation about what she has been through. The video has now been watched over five million times, spreading her story far and wide. The resulting book is really easy to read, and beautifully written. Jordan really does prove you can do anything no matter what situation life puts you in, and reinforces the message that we should always be kind as we never know what people are going through. Forever on the lookout for new brunch spots, my Friday favourite this week goes to my most recent find – Home. Living in the Northern Quarter I’m spoilt for choice when it comes to finding places to eat on my doorstep, but last weekend I had plans to meet up with my brothers, one of whom is in the midst of exam revision and so was camped out at the library, so I was looking for somewhere that was easy for him – which is why I came upon Home’s first floor restaurant. 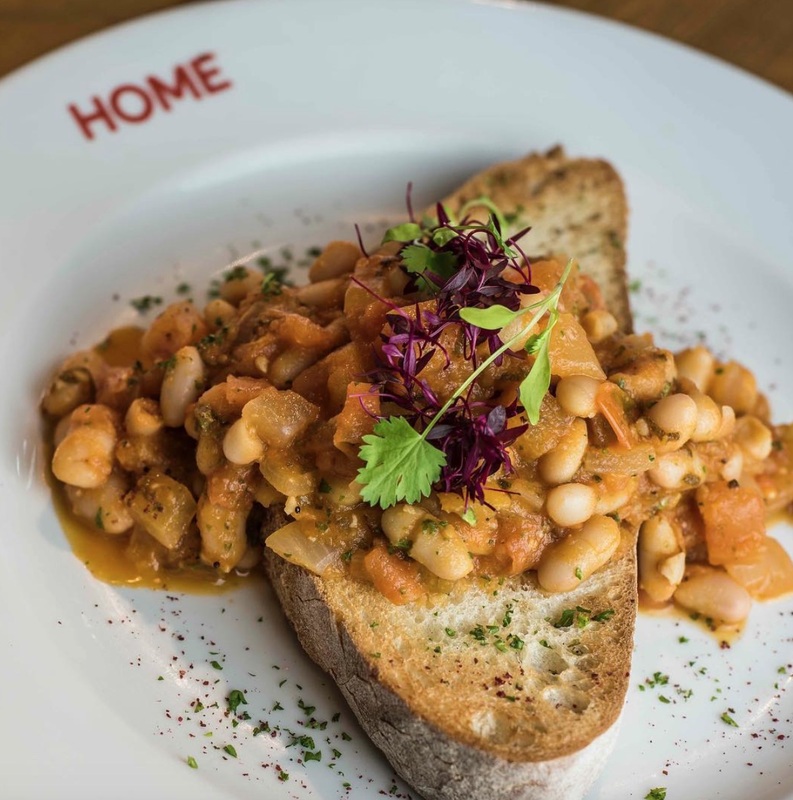 Home is a cinema, theatre and exhibition space that has been open on First Street for the last year or so, replacing Manchester’s much-loved Cornerhouse and merging with the Library Theatre Company. Current exhibitions include dance installation House of Ghetto: Black Pride, and La Movida, which explores the artistic and socio-cultural movements of 1980s Madrid, while the cinema shows a number of arthouse films, and there are ongoing creative courses and workshops. Aside from the cultural offerings, Home has three eating spaces, including bars on the ground and second floors, and a restaurant on the first floor. The first floor menu is extensive, and has numerous vegan options which I was excited about – I decided to foray out of my brunch comfort zone and ordered a vegan cheese toastie which was incredible. There are also a variety of Buddha bowls, burgers and pizzas on the menu, so I’ll definitely have to head back to sample those soon!